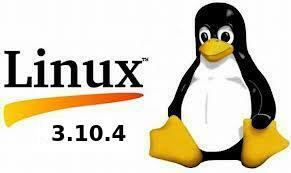 The latest stable Linux Kernel 3.10.4 has been released. This simple tutorial will show you how to install / upgrade this kernel in Ubuntu 13.04 Raring, 12.10 Quantal and 12.04 Precise. Linux kernel 3.10.4 is an important release, which brings many improvements to IPv4 and IPv6 protocols, as well as many updated drivers and ARM fixes. All users of the 3.10 kernel series are urged to upgrade as soon as possible. See official announcement. You can remove the downloaded packages after the kernel is properly installed. 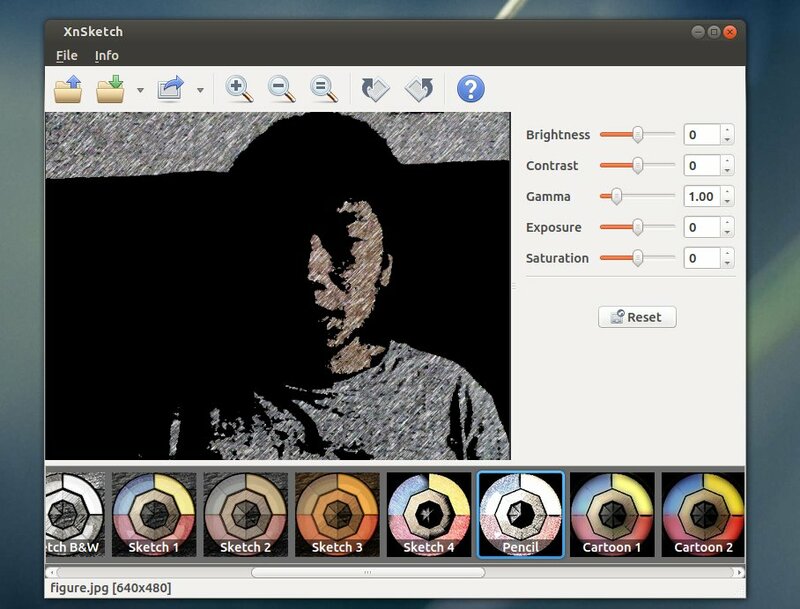 This simple tutorial will show you how to convert your photos to cartoon or sketch images in Ubuntu Linux using a simple tool XnSketch. 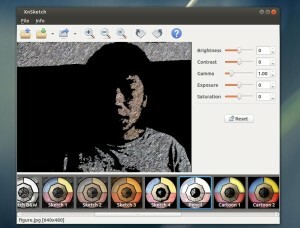 XnSketch is a very small tool that allows you to turn your photos into cartoon or sketch images. It works on Windows, Linux, Mac OS, Apple and Android devices. Save or share the result to Flickr, Picasa, Facebook, Imgur, Thmblr, ImageShack, Yfrog, GlowFoto, TwitPic, and Email. 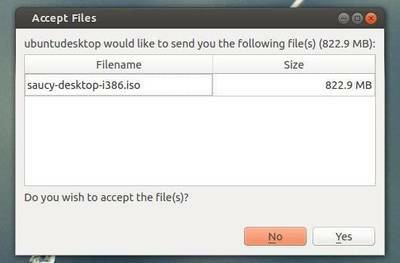 For Ubuntu users, decompress the package and copy and paste the result folder into /opt/ folder once downloaded. 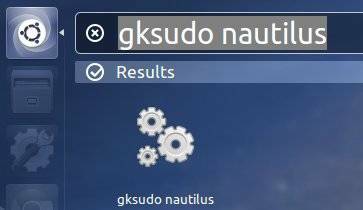 To do so, press Alt+F2 on your keyboard and type in gksudo nautilus to open file browser with root privilege. 2.) 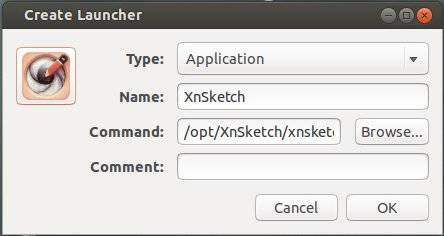 Run command to bring up Create Launcher dialog. Once done, click Ok and you’ll see the XnSketch from the Unity Dash home. NitroShare is a network file-sharing application that makes sending a file to another machine on the local network as easy as dragging-and-dropping. NitroShare is designed to be hassle-free in every aspect. Just install the application on any machine running Ubuntu or Windows and you’re all set. Each machine should discover all of the other machines on the local network. The application integrates with the operating system, using application indicators on Ubuntu and the system tray on Windows. NitroShare PPA contains the latest packages for Ubuntu 13.10 Saucy, 13.04 Raring, 12.10 Quantal, 12.04 Precise. For Ubuntu 14.04 and higher, download “nitroshare_0.2_amd64.deb” for 32-bit OS or “nitroshare_0.2_i386.deb” for 64-bit OS from Launchpad.net and install it via Software Center. Once installed, open it from Unity Dash home. For the first time launching this application, you’ll need to follow on the setup wizard. When you’re done, you’ll see the panel indicator and the icons on bottom-right corner of your desktop. 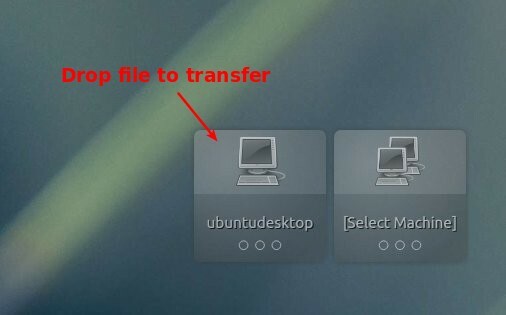 Use indicator menu or drag and drop file onto the desktop icon to start transfering. Target machine will receive a confirm dialog. This simple and brief tutorial shows you how to download and install Areca Backup utility in Ubuntu Linux Unity Desktop. 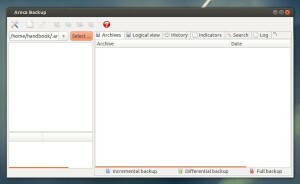 As you may know, Areca Backup is an Open Source personal backup solution which is released under the General Public License (GPL) v2. It basically allows you to select a set of files / directories to back-up, choose where and how (as a simple file copy, as a zip archive, …) they will be stored, and configure post-backup actions (like sending backup reports by email or launching custom shell scripts). The acrca backup depends on Java, so first install OpenJDK from Ubuntu Software Center or Oracle Java from ppa. 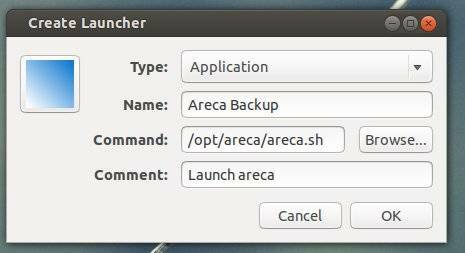 Choose to download the areca-*-linux-gtk.tar.gz. You may check 32-bit or 64-bit by opening Details from Unity Dash. Once downloading process finished, decompress the package and put the result folder to /opt/ directory. To do so, press Alt+F2 and type in gksudo nautilus to open file browser with root privilege. 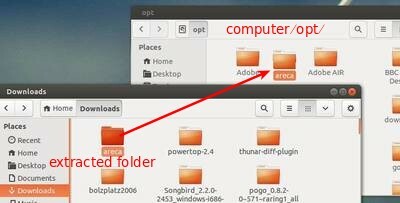 Then move the extracted folder to computer -> /opt/ folder. It brings up a dialog, where you can set the icon, name, and command of new launcher. Once done, you’ll see areca backup in Unity Dash. This simple and brief tutorial is going to show you how to install Gyachi Yahoo! client in Ubuntu 13.04 Raring Ringtail via the ppa repository. GyachE Improved (GyachI) is a fork from Gyach Enhanced Yahoo! client for Linux operating systems. This Yahoo! client supports almost all of the features you would expect to find on the official Windows Yahoo! client: Voice chat, webcams, faders, ‘nicknames’, audibles, avatars, display images, and more. Yet, it remains very light-weight and memory-friendly. NOTE: The latest version of Gyachi was released on 2011-09-03, so it may or may not work. Use it at your own risk! There’s a PPA repository contains the latest Gyachi packages for Ubuntu 10.04 Lucid and higher. Run gyachi command to launch it first time, then click its icon and choose “lock to launcher”.